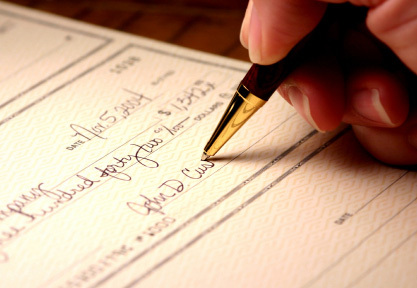 Checks are still one of the most common ways people pay today. More and more businesses are seeing the need to take checks. The increase in fees on the credit card side have merchants looking for ways to cut costs; and with the decline of consumer confidence in utilizing credit cards, this makes checks a viable option. If your business is not offering checks as a form of payment you are letting money go right out the door. As the internet becomes more and more main stream, you as a merchant should take advantage. Not sure how to get check services without all the hassle of knowing how to use them to your advantage? Let us give you the know-how.